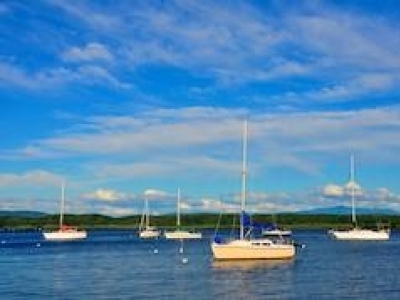 Apple Island Resort, Vermont's finest destination RV resort located directly on Lake Champlain, features an exec. 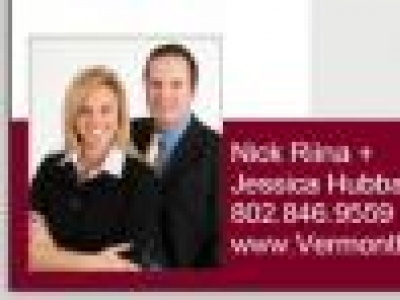 golf course, marina with boat rentals, general store, heated pool, hot tub, community center & fitness room. Cottage sales & rentals. 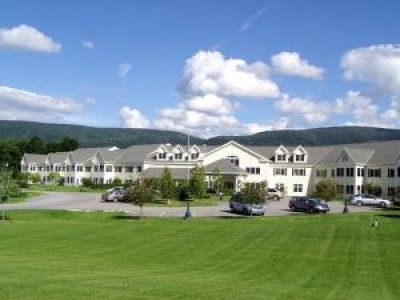 Come home to Balsam Circle, an active adult community located in Williston, Vermont. Here youâ€™ll enjoy the comfort of low maintenance, country living, as well as the close to home conveniences that Williston has to offer. 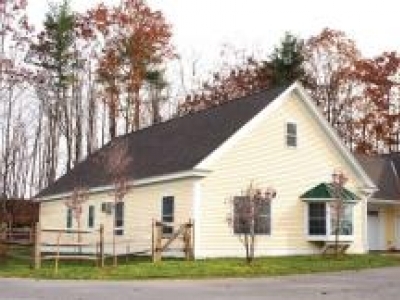 Equinox Village offers a customized carefree living situation for Southern Vermont seniors.